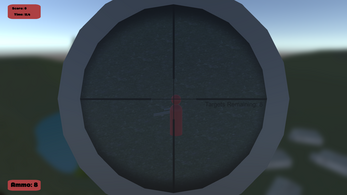 You're a player in a map where targets appear and you need to shoot them all as quickly as possible. Points will be awarded for how well targets are hit, with bonuses being for things like quick/no-scopes, long-shots, and and kill-streaks. 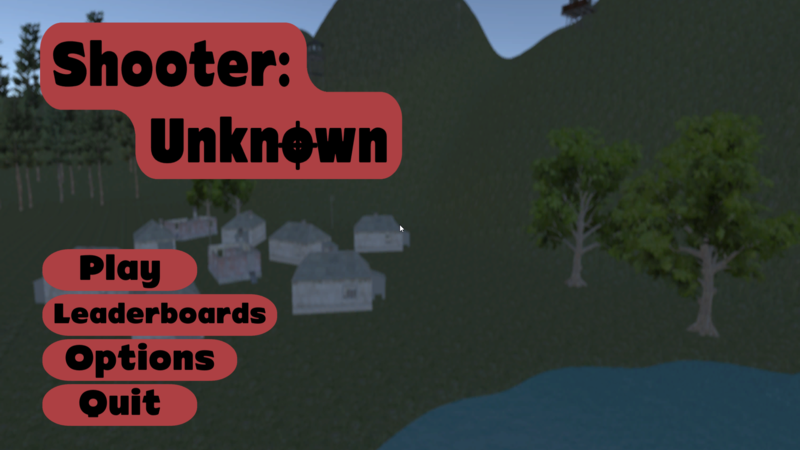 You have an unlimited amount of ammunition but the guns capacity is only 8 bullets so reload times will factor into overall times - especially if you reload more often. 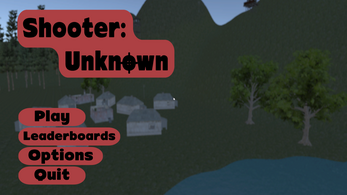 As well as scope up and shoot, the player has most of the controls of your average FPS including walking, strafing, crouching, jumping, and sprinting. 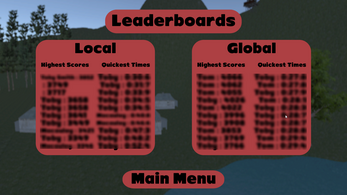 The gun fires perfectly forward but drops over distance adding to the needed skill for highscores. The bullets can also take a fraction of a second to fly meaning timing is everything. 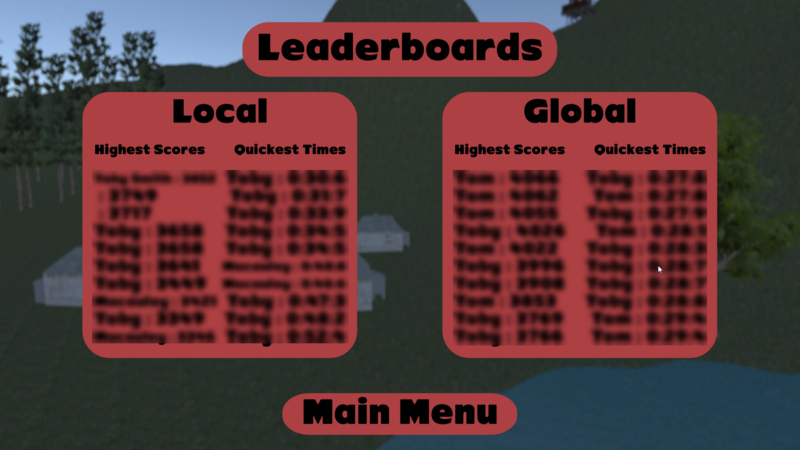 The game has a local and a global leaderboard - this means you can compete world-wide for either the quickest speedrun or the highest score! Want to change your crosshair colour? Or maybe lower the volume for the main menu specifically? 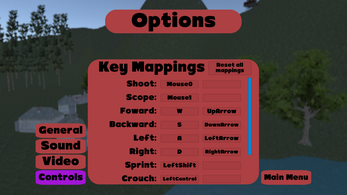 This game has great options and customisability. 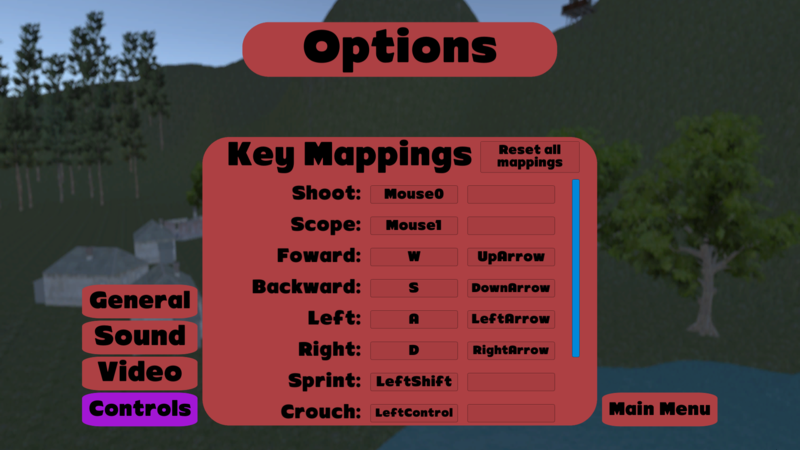 All controls can be re-mapped from the in-game settings.